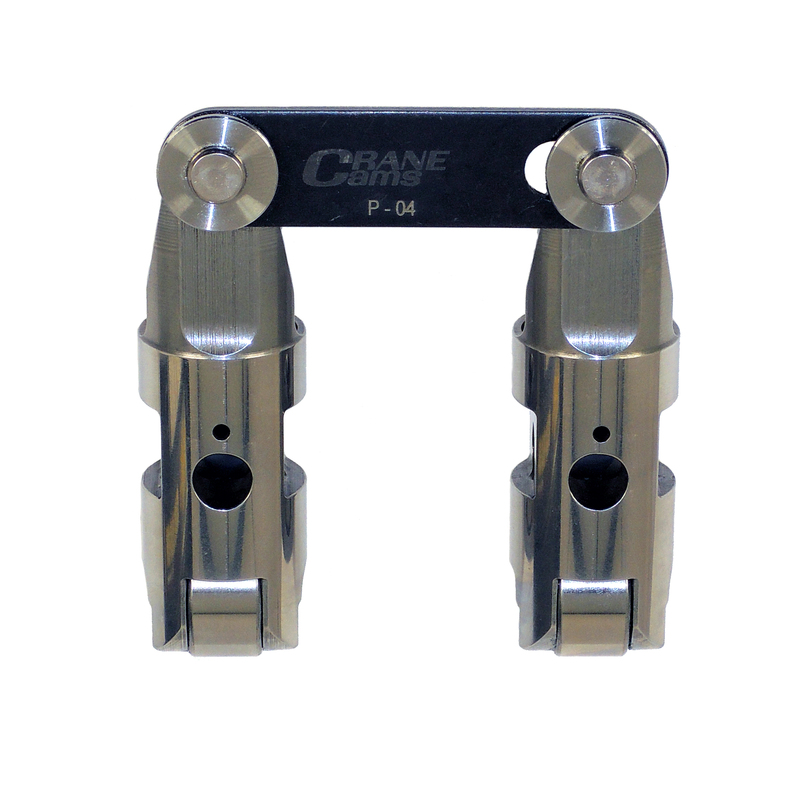 Power & Performance News Teams up with Crane's Chase Knight to demonstrate the potential of Crane Hydraulic Cams and Lifters on a Big Block application. 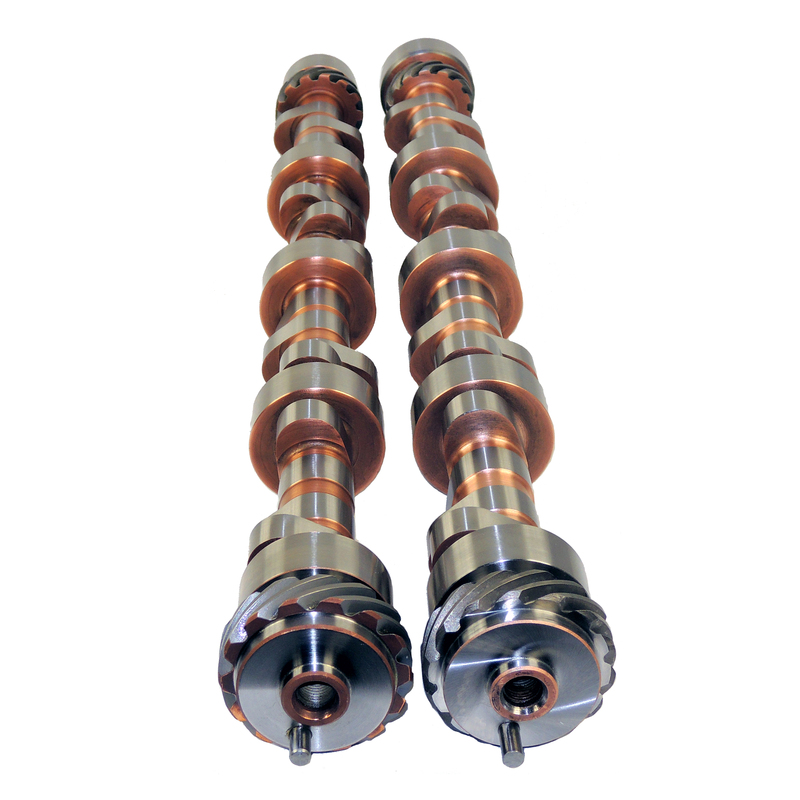 Crane Cams 8620 Steel Billet 50mm (1.968") Roller Camshafts to suit Holden Little Paw cast iron blocks from Torquepower. Custom Ground in Daytona Beach to your Requirements. 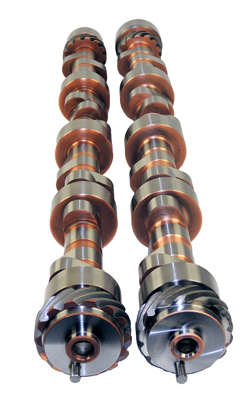 55mm Tool Steel Camshafts also available to order. 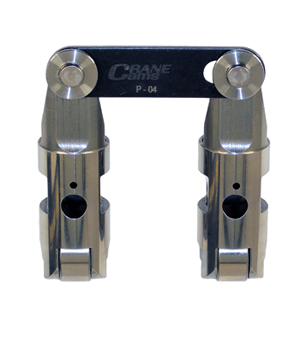 Also in stock, Crane Cams New Style Ultra-Pro Mechanical Roller Lifters to suit Little Paw blocks. 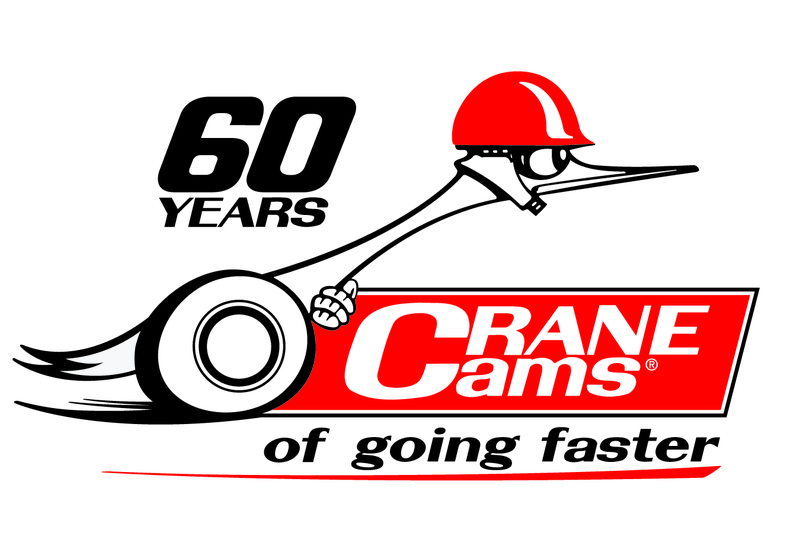 Crane Cams Celebrates 60 years! 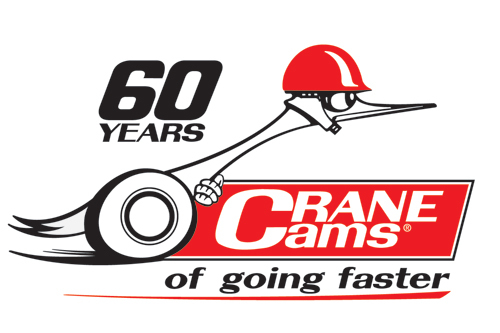 Congratulations to Crane Cams on 60 years of business! May the Next 60 years be even better! Powering Australia’s TOUGHEST HOLDEN V8s for over 30 years! >>Download The Holden V8 Cam Listing! >>Computer-Designed Cams for Street Performance! >>Download the Blue Racer Cam Listing here! Three Distributor Models Cover Most Everything from Street to Speedway! Crane’s Always Known How to Make Cams Go Rump, Whap and Thump! Valve Spring Retainer Height Chart! Mechanical Roller Lifters For Street & Competition! Automotive Performance Distributors Pty. Ltd.(Formerly Crane Technologies Pty. Ltd) was set up in 1997 as a Joint Venture with Crane Cams in the USA, to distribute the range of Crane products to retailers & wholesalers throughout Australia. Automotive Performance Distributors is 100% Australian Owned and Operated.